Now FBI (Federal Bureau of Investigation) targets the users of Tor and VPN, as the Federal Rules of Criminal Procedure has logged a new rule “rule 41” to spy on the Tor and VPN users. 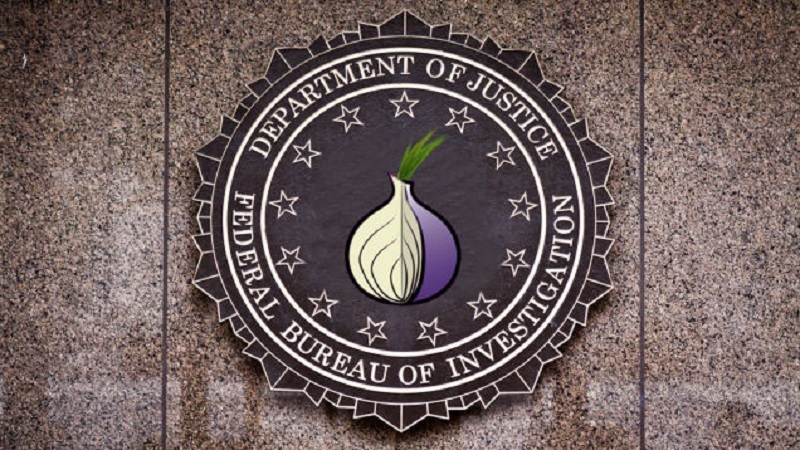 If you are thinking to use Tor or VPN (Virtual Private Networks) for the secure and anonymous web experience then beware of “rule 41”, as the Federal Rules of Criminal Procedure has logged a new rule to spy on the Tor and VPN users. The new spying rule “rule 41” of the Federal Rules of Criminal Procedure will grant powers to the judges over the US (United States) to issue search warrants for the law enforcement to the remotely access devices that are using privacy tools and the users of those privacy tools like TOR and VPN may become the prime targets of the US government’s hacking team. According to the sources, as this “rule 41” from Federal Rule Criminal Procedure clearly explain the rules for the criminal accuser. Hence, this new rule “rule 41” from the Federal Rule Criminal Procedure should bring an enriched increase in the law enforcement’s ability, which will help the government to engage remote surveillance to collect evidence. As the EFF (Electronic Frontier Foundation) stated that “Once the change — proposed by an advisory committee on criminal rules for the Judicial Conference of the United States — to Rule 41 has been implemented, the US government will have the right to hack devices and spy on users when “the district where the media or information is located has been concealed through technological means” or the data is “damaged without authorization and are located in five or more districts.” All it would need to spy, hack and copy user data is a court order”. The EEF (Electronic Frontier Foundation) also reported that the new rule “rule 41” from the Federal Rule Criminal Procedure has been passed by the U.S. Supreme Court to the Congress. The proposal supposedly needs to recant it by December 1st by this year. This could further end up aiming people who have been a victim of the malware as it tries to find the source of conceivably malicious botnets. As the EEF (Electronic Frontier Foundation) says that this new rule “rule 41” will not only affect the peoples of US (United States), as well as this change, will also affect the peoples outside the US (United States) so they should be equally concerned.